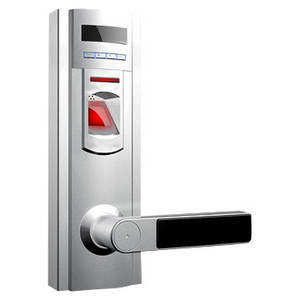 Z2000 professional fingerprint lock adopts world class biometric identification technology and optical sensor. Its unique anti-theft design makes your daily life more secure. It has become more and more popular in global market.